I was so psyched about our first flight in Campbell Park yesterday morning. 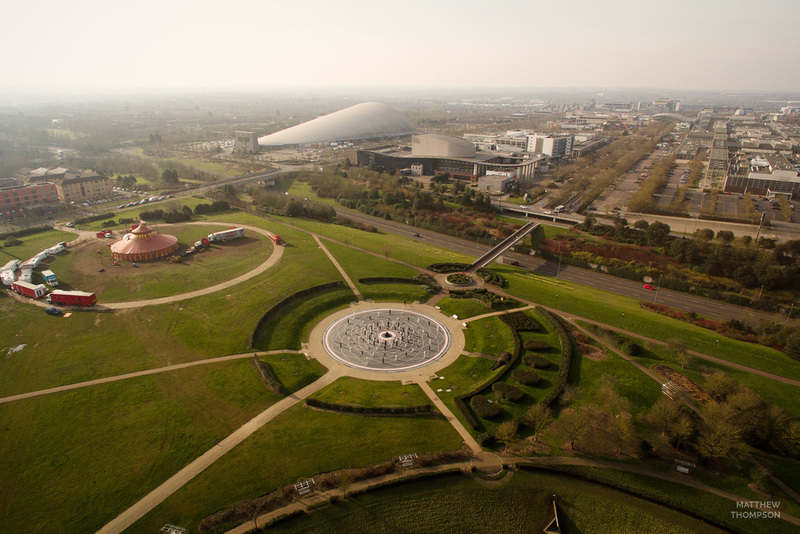 Finally, I was photographing my hometown - Milton Keynes. Having not flown in months for a variety of reasons, most usually the weather, I was stoked to see such a beautiful morning. The diffuse clouds burnt the sunlight across the sky, blanketing the heart of Milton Keynes in a stunning golden glow. The park was deserted besides some grazing sheep and the occasional jogger. It was bliss.